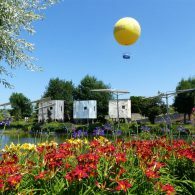 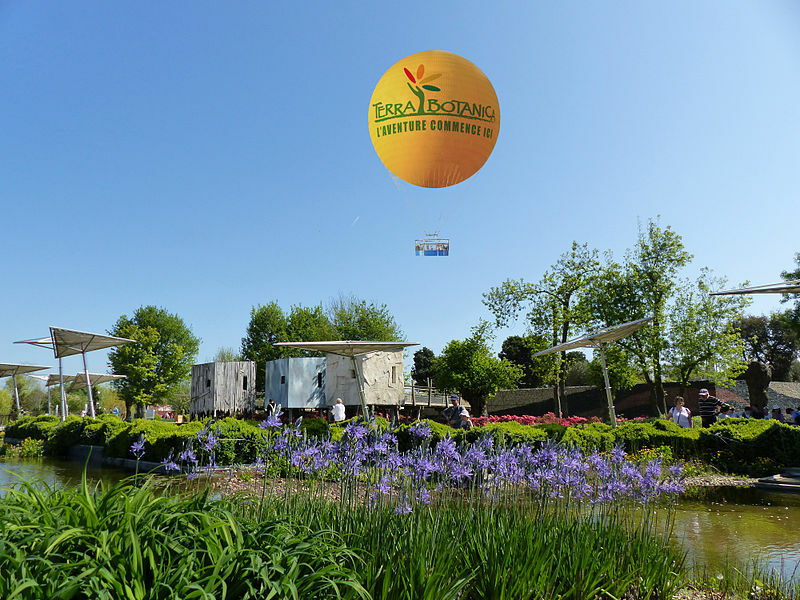 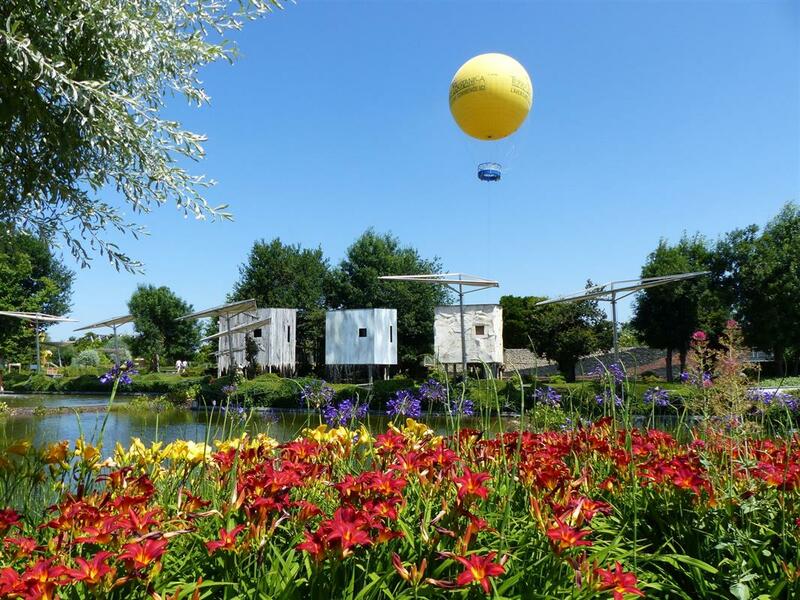 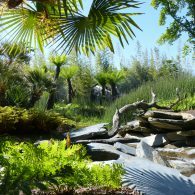 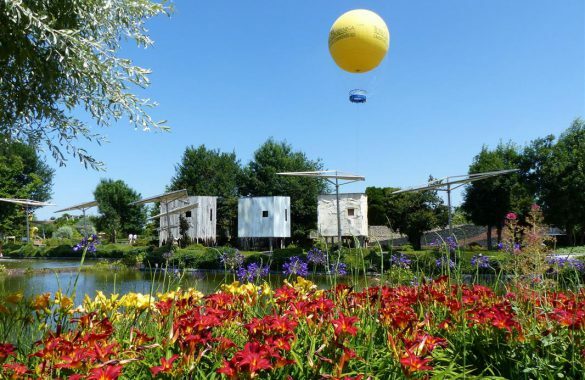 Terra Botanica (36 km) :the first European theme park devoted entirely to plant life. 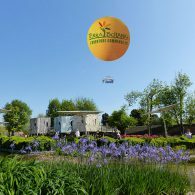 Magnificent gardens and attractions to explore. 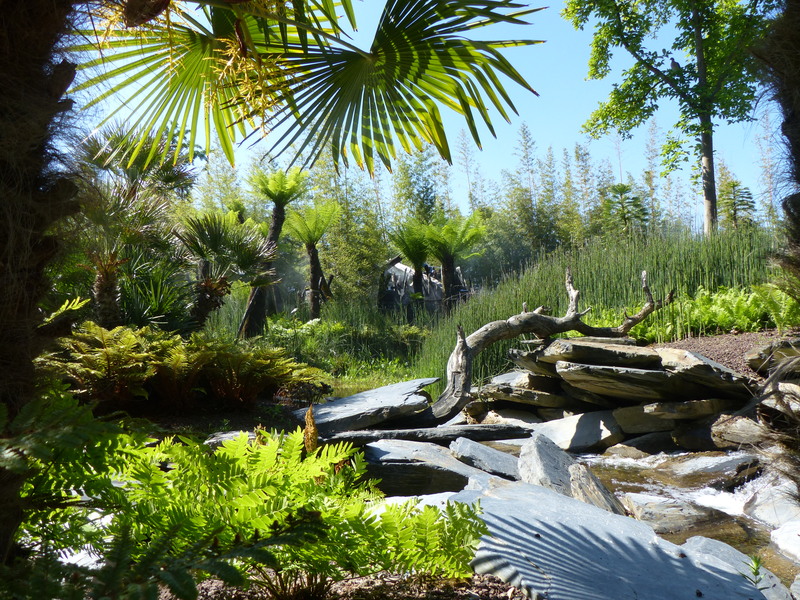 Over 275 000 plants from every continent. 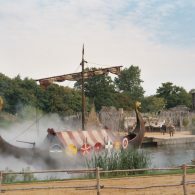 Attractions for all ages, a great family day out. 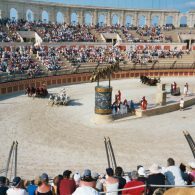 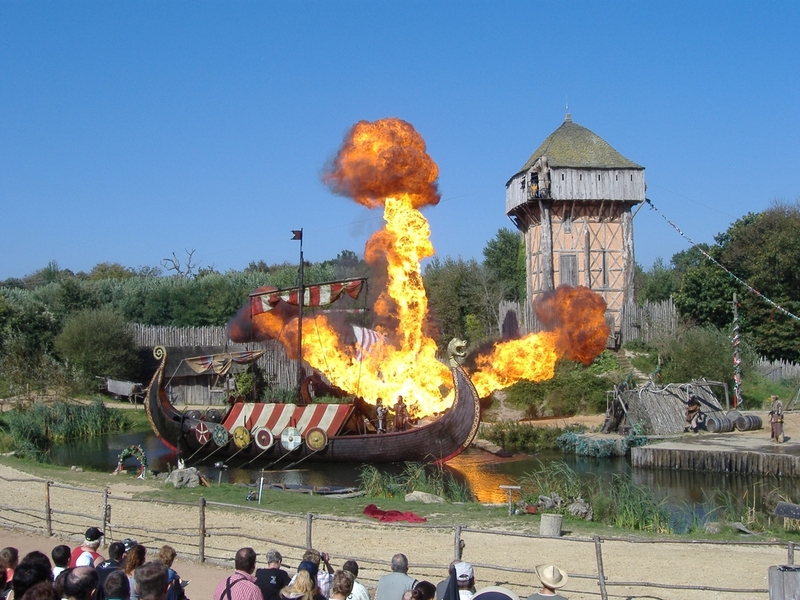 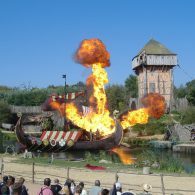 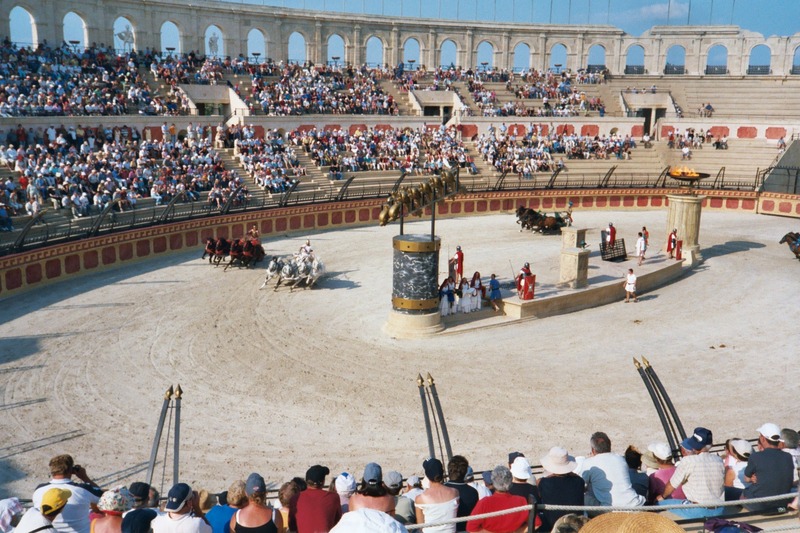 Le Puy du Fou (125 km) : voted the best attraction park in the world. 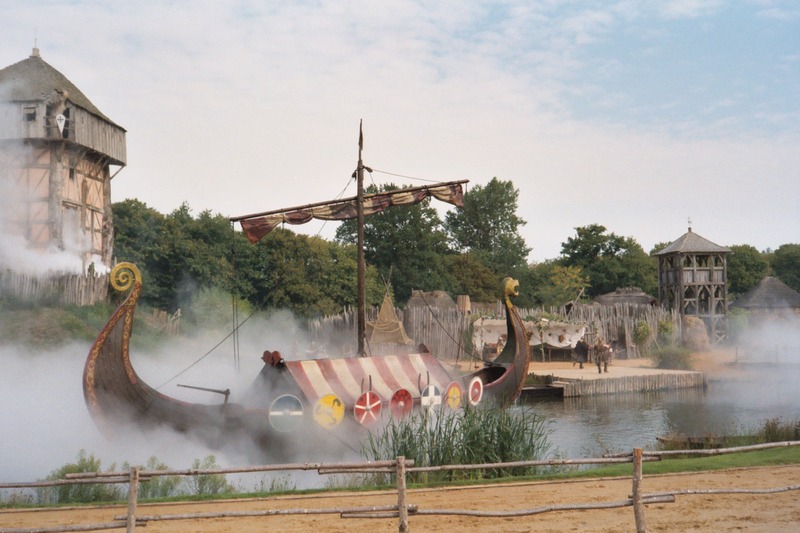 This historic theme park is located 1 hour 20 minutes from the campsite.